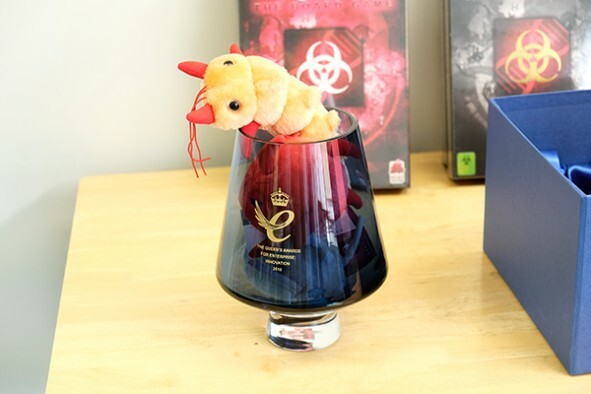 Plague Inc. receives Queen’s award from a Royal visitor! Ndemic Creations was recently honoured to welcome a Royal visitor to our office - Prince Edward, the Duke of Kent. His Royal Highness paid a visit to our Bristol-based game studio in order to present us with The Queen’s Award for Enterprise, the UK’s most prestigious business award. 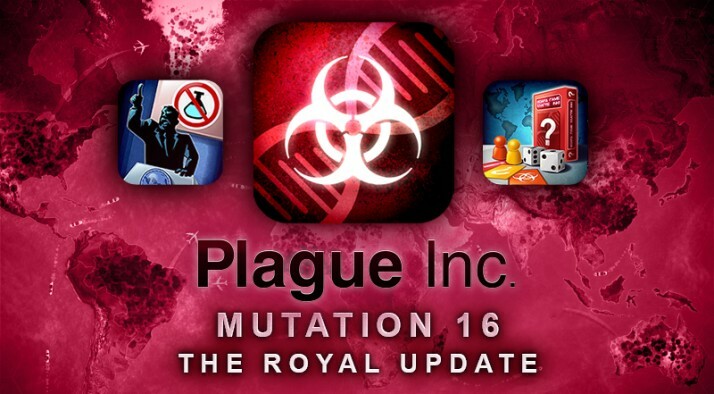 The next major update for Plague Inc. is now LIVE on iOS! 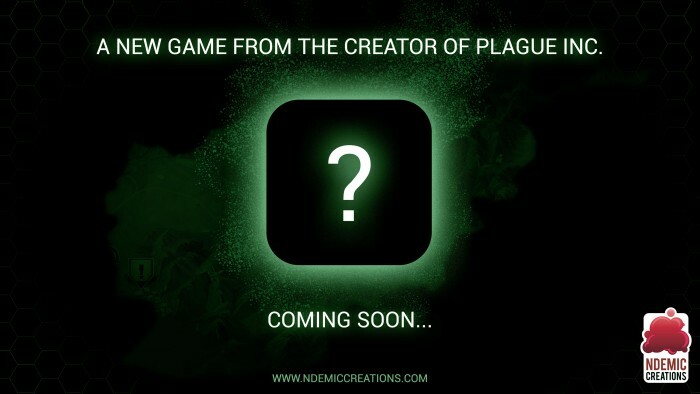 With this Mutation comes two very different official scenarios to play through, as well as a complete graphical overhaul!